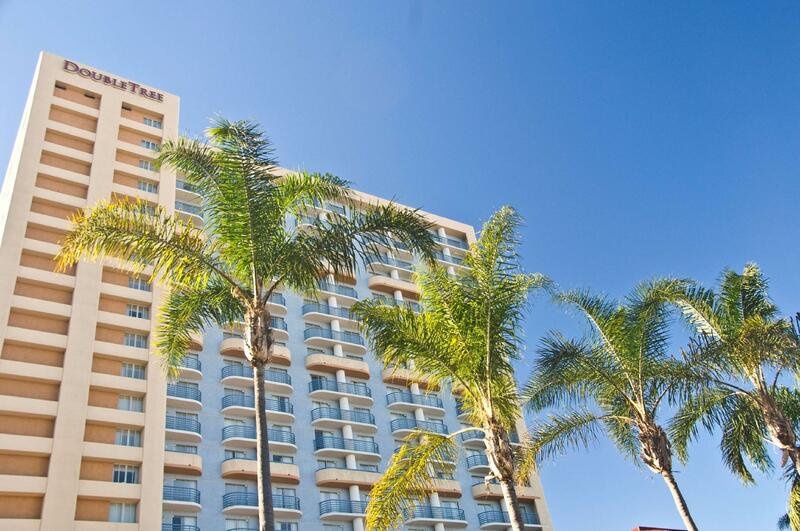 ﻿ Doubletree Hotel San Diego Downtown, San Diego (CA) | FROM $120 - SAVE ON AGODA! 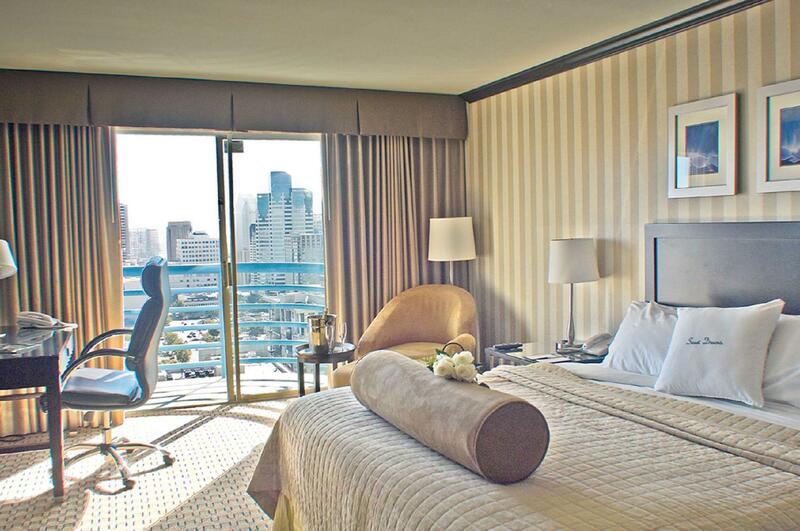 Have a question for Doubletree Hotel San Diego Downtown? 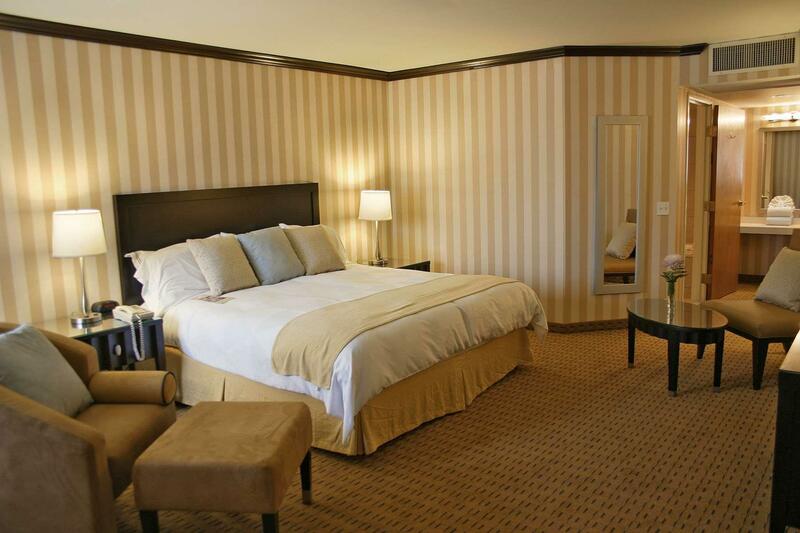 This luxury hotel, situated in the city center, is located just south of the I-5 San Diego Freeway. Guests will enjoy easy access to a multitude of fascinating sites, including cultural, historic, and tourist sites as well as a location just two mile from the airport. The hotel is positioned within walking distance of the bustling live markets, restaurants, and shops of the Little Italy district. A short commute will bring guests to the San Diego Zoo and attractions like Sea World, the USS Midway, and Petco Park. 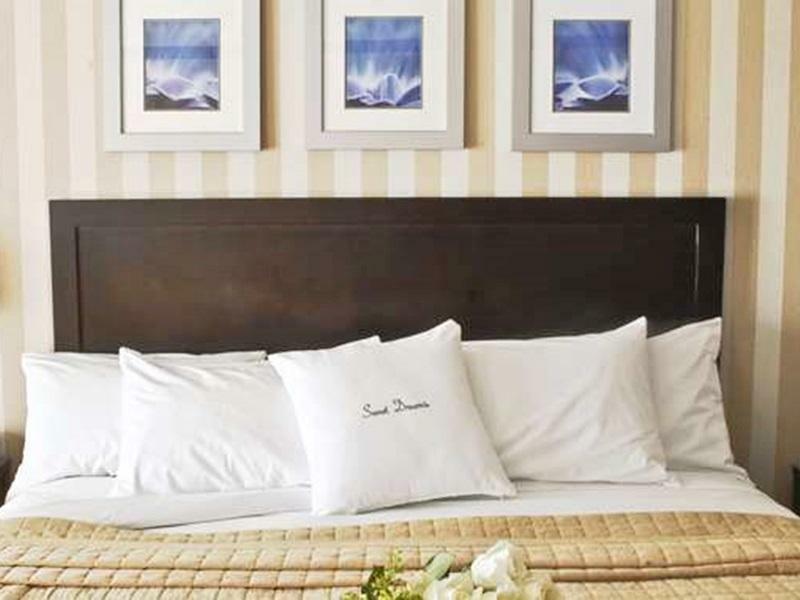 The hotel features modern amenities and includes signature Sweet Dreams Beds along with complimentary high-speed internet access. 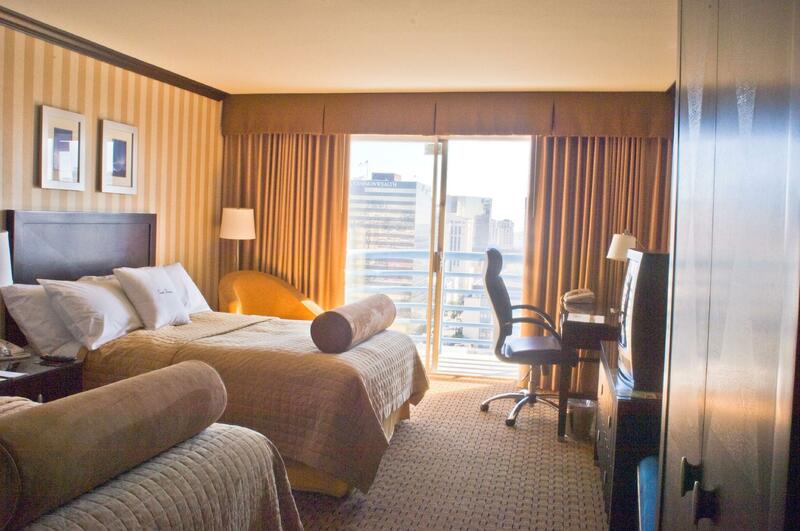 The Doubletree Hotel San Diego Downtown is ideal for travelers that want refined accommodation in a comfortable venue. The Stay was fine at the doubletree, However it is really costly. I did stay here as it was a special occasion but i probably would not stay here again. I had called the hotel in advance to make some special arrangments the lady on the phone took down all my notes but when I arrived and checked in there was nothing so that was a major setback between 2 days the cost was $500 and then there is another parking fee. It was a great time spent but I am sure you can find better hotels at better prices. Great comfortable hotel with a great location and very friendly staff. I would not choose this property again. I reported to the front desk about the loud air conditioner they notes it and had a tech come and look at it but did not fix it. I was alarmed to find the windows at the end of the halls open with no screens or safety measures in place and we were on the 16th floor. My husband stayed a couple more days for business and they had a fire on the 15th floor and evacuated the building. Also the non smoking room smelt like smoke. He found cigarette butts on the balcony. Disgusting bathroom, hair in tub, the drain cover was broken and the sink pipes made loud noises. I was all great with exception to the food at its restaurant.The pizza nasty ! like a oven bake pizza out of the ridge. I ordered a ceasar salad and I had to cut the lettuce and like if it were a steak...what's up with that!